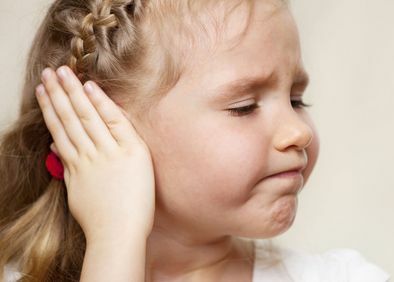 Ear infections are the most frequently diagnosed illness in children, following the common cold. In fact, most children will have experienced at least one by the time they are three years old. An ear infection is often the result of a bacterial or viral infection that causes fluid to build up behind the ear drum. Children are especially susceptible because their immune systems are not as strong as adults. Our doctors provide comprehensive treatment options to alleviate pain and other symptoms. 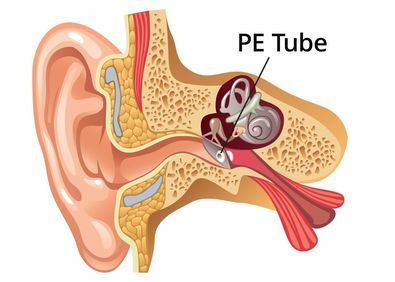 For children who suffer from frequent or recurrent ear infections that do not respond to other alternatives, we may recommend pressure equalization (PE) tubes. This treatment involves the surgical placement of a small tube in the ear drum, which ensures the middle ear is aerated and fluid does not accumulate. PE tubes usually remain in place for a period of 6-12 months, after which time they will typically fall out by themselves. Untreated infection can cause the tonsils or adenoids to become enlarged. 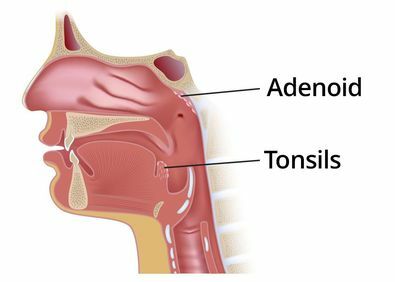 Although enlarged tonsils or adenoids may not present any symptoms, the condition can cause difficulty breathing or swallowing, sore throats, recurring ear or sinus infections, or obstructive sleep apnea. We can provide antibiotic therapy to treat the infection, and in cases where the condition is persistent, surgical removal of the tonsils or adenoids. Sinus infections in children are often mistaken for common colds that last a little longer than usual. 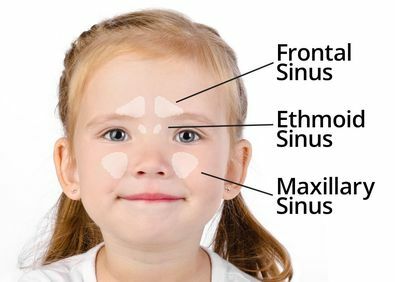 Since children's sinuses are not fully developed, sinusitis may be difficult to diagnose. If your child has complained of a headache or feelings of facial pressure accompanying cold-like symptoms, it may be a sinus infection. Our doctors can provide you with an accurate diagnosis and recommend the most appropriate treatment.